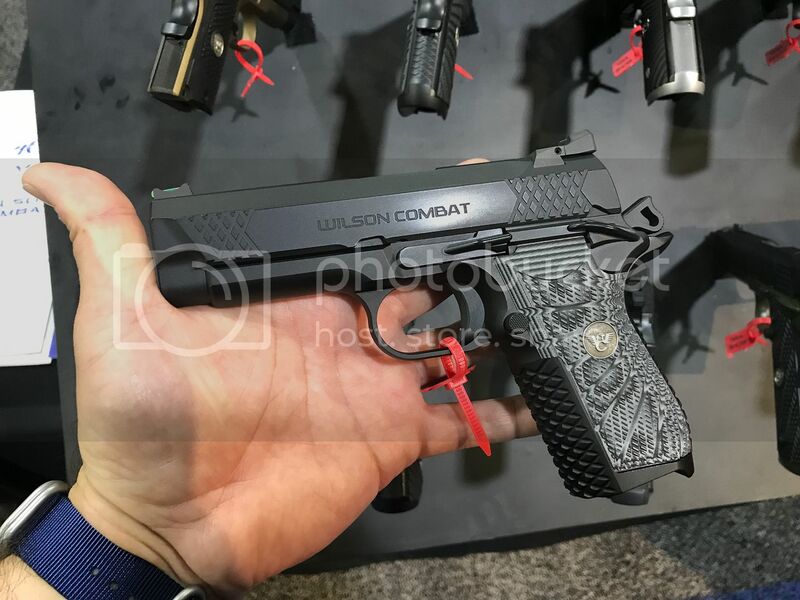 I was talking to customer service at Wilson last week (having the sights changed on my CQB) and I asked him the lead time on the EDC X9’s. He said it’s running about 8 months. According to him, the dealers are ordering 20 to 30 guns at a time. They tell him that by the time they arrive, they’re all sold and there’s a waiting list. If I got one, I’d want the one with black cherry grips, no rail and, being custom, I’d have them leave off the front slide serrations. Like ‘blindref, I much prefer a clean slide. My LGS had a quick run where they were getting them in over a 3 week span (couple a week). I asked one of the owners if another one came in, please give me a call. He called and I went up and looked at it and I could not resist and bought it even though I knew I had one on order from MIgunslingers. The "Black Edition EDC X9" was suppose to be in late summer ( I ordered it in April)and finally came in this past weekend. My LGS said they were told by Wilson it would be at least 8 month's before their next order arrives. You are right - every EDC X9 that showed up at my LGS over the summer was sold right away! Wilson will not sell them without the front serrations. Thats some awful grip stippling. Range toy? How so? Why no CCW? Please explain. 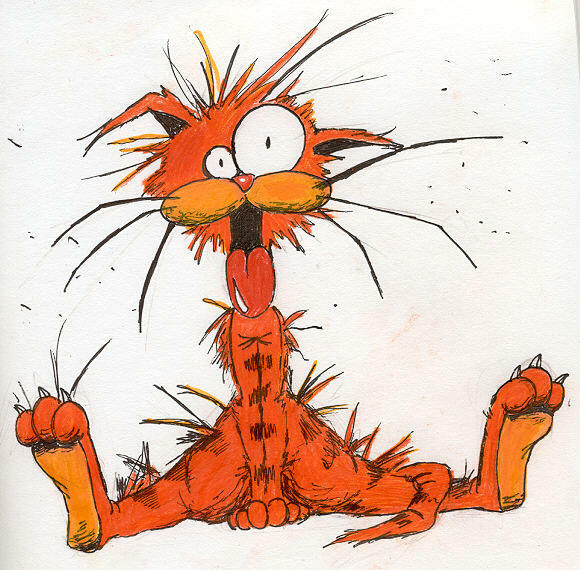 Unless I missed a thread, it has been a while. Any updates from the field from more people who have gotten and shot one? And if you also have a tuned / worked over / or otherwise high-end Hi Power, how do they compare to you. I fondled one and it reminded me of the limited edition heavy-framed CZ P-01 (model #s 99021 & 99041). The CZs aren't nearly as nice and 2-Large less money...however, the size, caliber, capacity, and "feel" seem to be close. Something about the "tank-like" construction for a less-than-full size 9mm is quite tantalizing. I prefer some of their other offerings, but have no plans on buying any...too expensive. I could afford them, I just won’t do it. Have you checked with your local WC dealers to see if they plan to hold an WC event. I have been to the Nighthawk Sig, and WC events over the past 6 months. You can shoot anything they bring for a small fee. 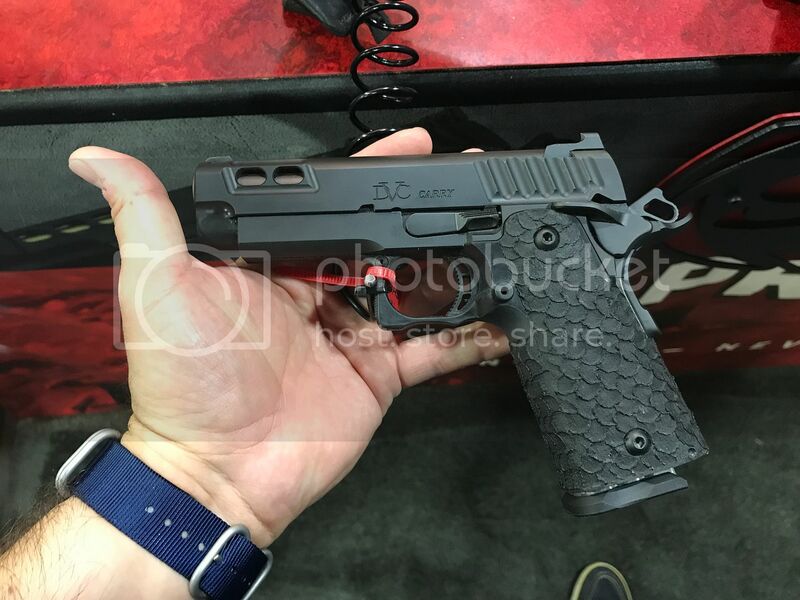 Sig had the new 210, Nighthawk even brought their Korth revolvers and yes WC had the EDC. Thats a lot of coins for a carry gun. We had a pair transfer in around late January/early February. They really are exquisite looking guns, but after fees and taxes $7900+ for a carry + backup...a hell of an expensive gun to have wind up in police evidence if the unthinkable happens. Just sayin'. I've been giving serious thought to getting a 1911 in 9mm for a few years now & when the EDC X9 was announced, I knew that it was the one that I've been waiting for all these years. My 2002 CQB has been my favorite range/carry gun since I got it, but I wanted something smaller & in 9mm for carry. I'd been saving for a new Wilson & when my local fun store told me they got an EDC X9 in, I headed there the next day with cash in hand. It was a very nice gun. Just the high quality fit & finish, action smoothness, etc that I've come to expect from Wilson. The more I handled it though, the more I thought, "I already have a bunch of Sigs, Glocks & HK's that are dependable & fill the concealed carry role adequately." Reluctantly, I handed the Wilson back, took my money home & locked it back up in the gun safe to await the next "grail gun." I bought one a few months ago and couldn't be happier. I had to sell off most everything else I owned to get it. But it was worth it. This thing has everything and shoots like a dream. I read that a lot of people like them and a lot of people turn them around pretty quick because they are not 1911s. Kind of a hard choice to make if you can't get a look at a fast moving product before you buy. Thanks all for the replies and iinput. I too imagine a similarity with my Cajun slicked over all steel compact CZ 75 D. How does the EDC feel in the hand vs the a compact CZ 75? Is the EDC a bit smaller in the hand? And how does the EDC feel in the hand vs the BHP? Hard to imagine anything as ergo as the svelte BHP. Good idea re finding a range day. The one Wilson dealer I used to visit went belly up a couple years ago; need to find one. Any more thoughts or experience much appreciated. That's a beautiful gun. I just can't imagine shoving it in and out of a holster and other associated wear that a EDC accumulates. Expensive for a Carry Pistol. I get that it's not for everyone but I love mine. I have all types of guns and generally carry a J Frame or a G43 in my coat pocket but I really like what Wilson did with this gun. Now ... think longslide and magwell ... It would make a great game gun in that configuration. They make Kias and Jaguars for different customers too! Sigs, Glocks, 1911s, M&Ps ... well, you get the point! I'd like to get one and yes, my life is worth $3000, but I don't see the X-9 as cost effective compared to other similar size and weight high capacity 9MM for everyday carry. Most SD shootings are still at close range where the trigger of a Glock 19, M&P Compact, or a Walther PPQ won't be a major handicap compared to the 1911 trigger I prefer. Watch, Kimber or Sig will bring out a similar version at less money. They will change it enough to get around Wilson's copyright.